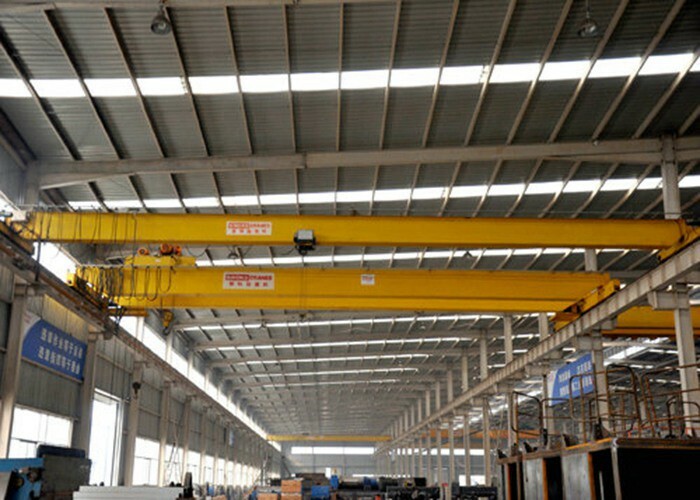 As a professional manufacturer and service provider of electric hoists and cranes, SINOKO CRANES is committed to innovation, pursuing technological advancement and striving for excellence. 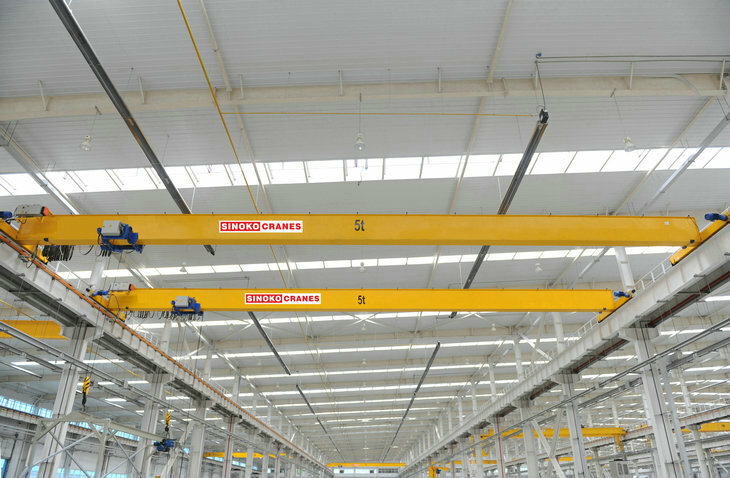 It is committed to providing customers with professional, safer and more economical crane solutions. 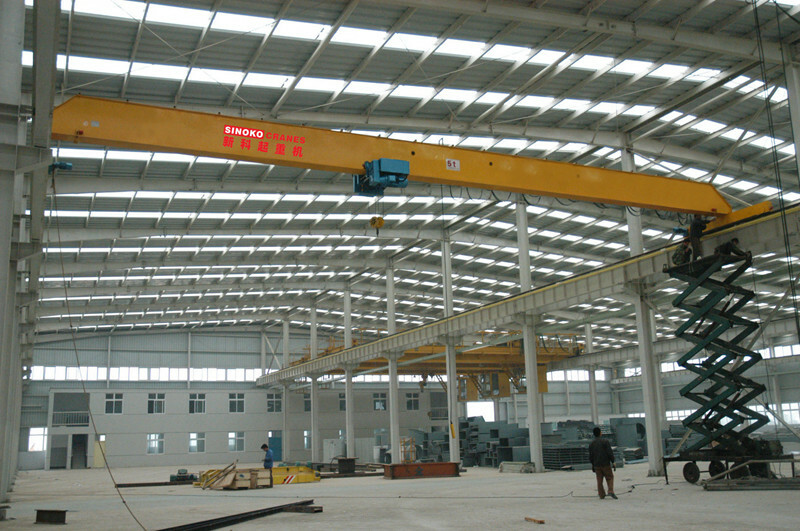 Bridge cranes are lifting devices that are used to lift materials over the workshops, warehouses and stockyards. Because its two ends are located on tall concrete pillars or metal brackets, it looks like a bridge. The bridge crane's bridge runs along the rails laid on both sides of the elevated bridge, which can make full use of the space under the bridge to lift materials and is not obstructed by the ground equipment. 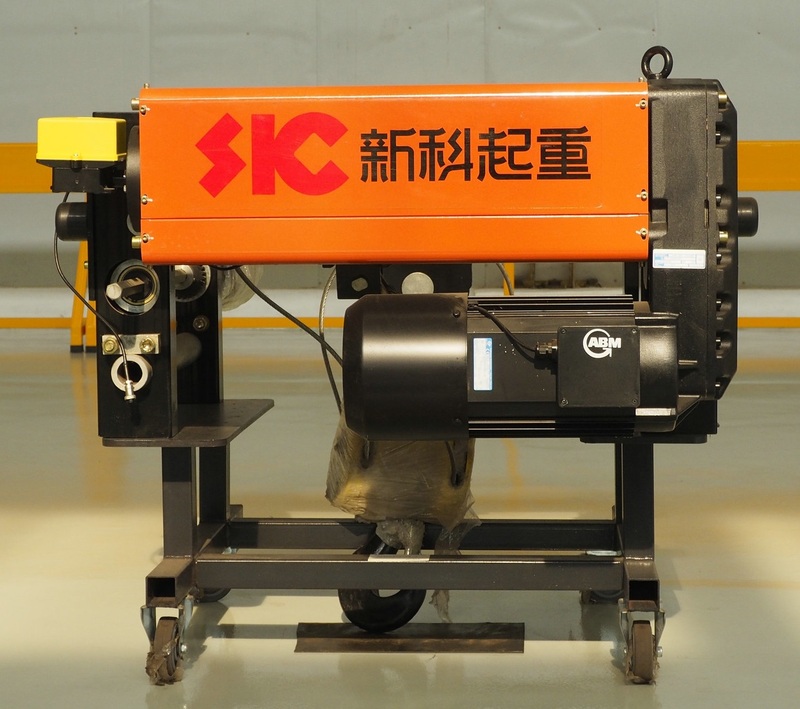 It is the most widely used material lifting appliances. 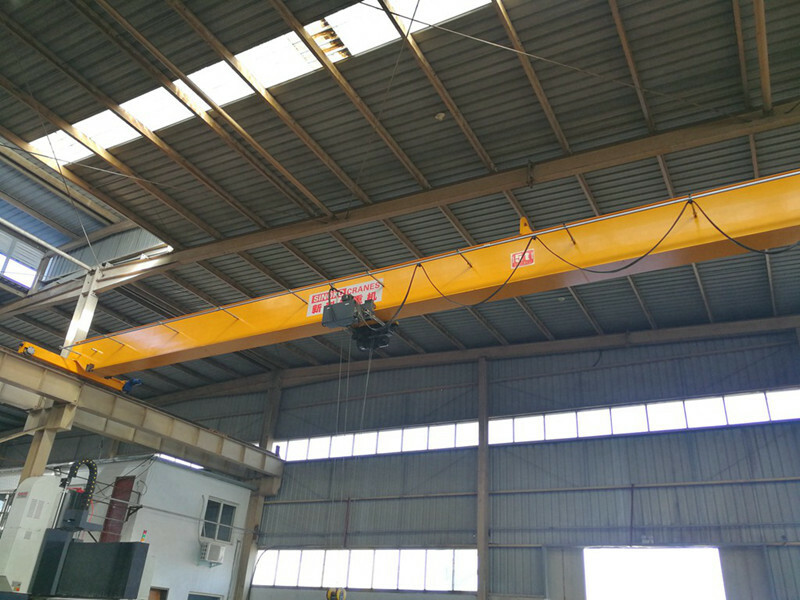 The soft start motor driven material handling bridge crane uses variable-frequency technology, run with heavy load at low and high speed. 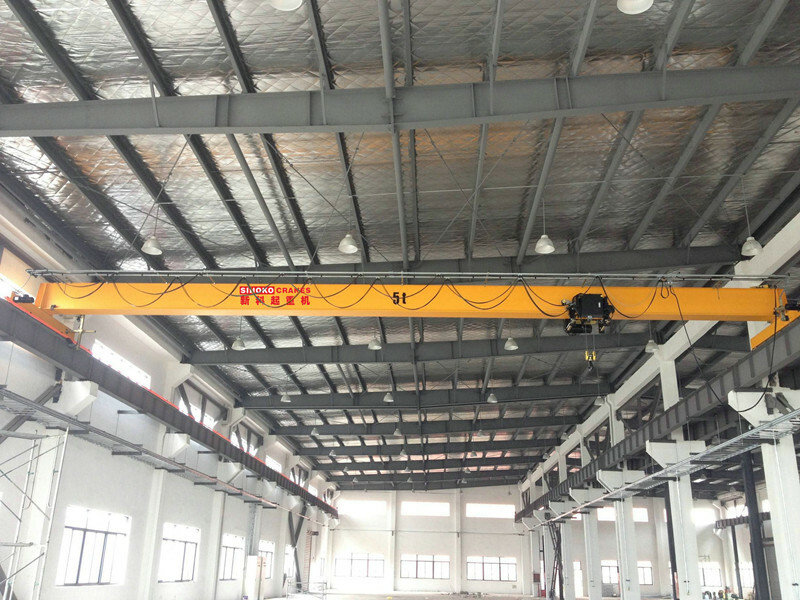 The adjustable speed ranges from 1:10, which ensures crane run steadily and reduces impact on factory building. Combination of swing-proof technology achieves a high accuracy position of lifting items. Customized services: Tailor-made, meeting customers' specific demands all over the world. Standard world-renowed brands: SEW,ABM three-in-one motor, Schneider Electric parts. Long using life: Working duty up to A6, light weight, smart feature structure, low failure rate.